Our desire is to equip women from all walks of life and encourage them in their relationship with God. 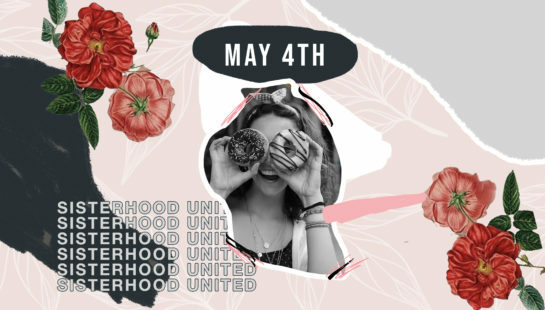 We provide a variety of Connect groups to help women connect and expand their friendship circles while providing the opportunity to increase involvement in church and growth in God. 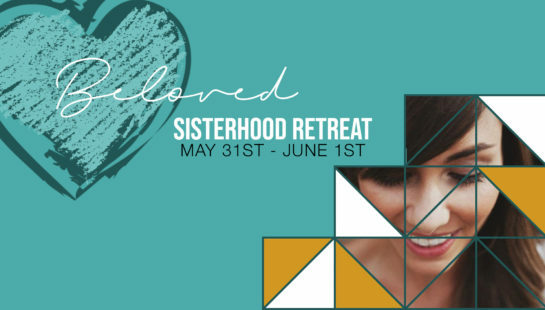 Throughout the year, we also hold Sisterhood Embrace events which give us the opportunity to embrace a cause and be the hands and feet of Jesus. As a sisterhood we are committed to embracing causes that help us share the love of God to our community in a practical way. Our foster & adoptive care initiative is one way that we truly believe we can be the hands and feet of Jesus for our community here in Gwinnett county. We hold regular Sisterhood Embrace events that serve to care for our foster families while also raise awareness and funding for our practical initiatives. Some of the practical initiatives we are taking on in 2018 are providing school supplies for the foster care families starting the new school year and a home-cooked meal program which caters for these families. Stay tuned for our 2019 Vision Launch Morning!